Quality damask panel and dura border fabric with pocket spring unit. Hand tufted with natural fillings. Vertical stitched border with optional 30mm Blu Cool memory foam. Luxurious damask fabric mattress with optional silver or gold fabric. Deep 3 tier stitched border. Hand tufted with natural fillings. 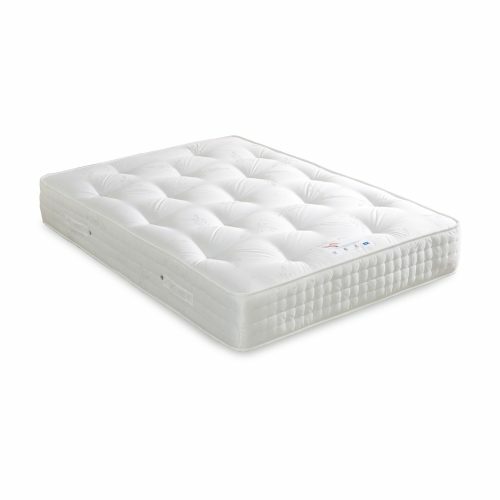 Optional 30mm Blu Cool memory foam. 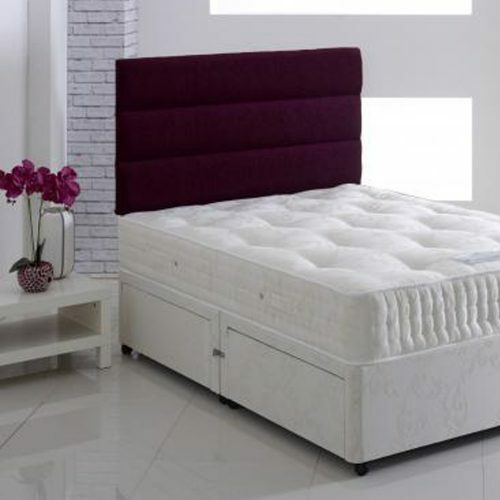 Quality damask fabric mattress with gauge spring unit and gauge frame. 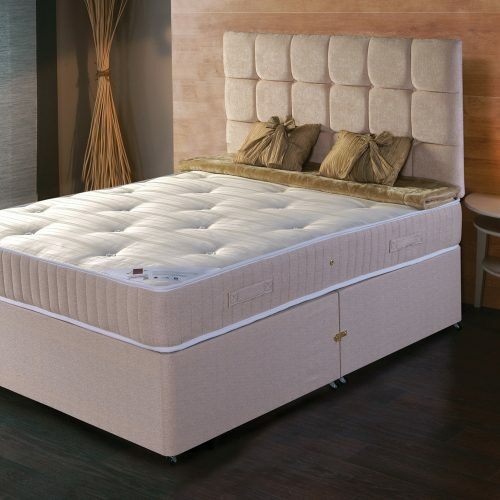 Hand tufted with natural fillings. 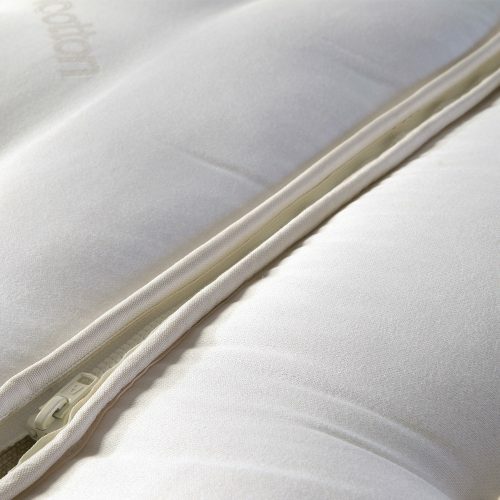 Zip and link option available, optional 30mm Blu Cool memory foam.